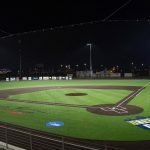 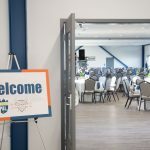 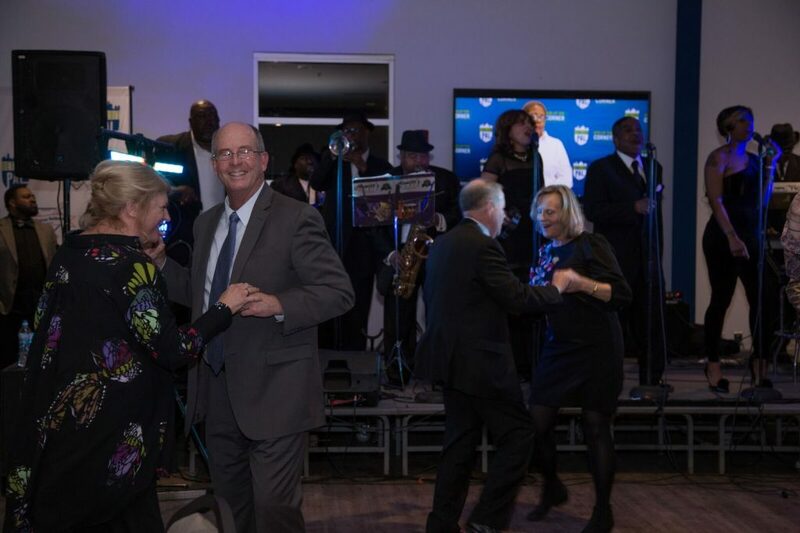 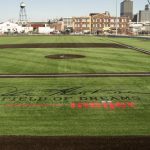 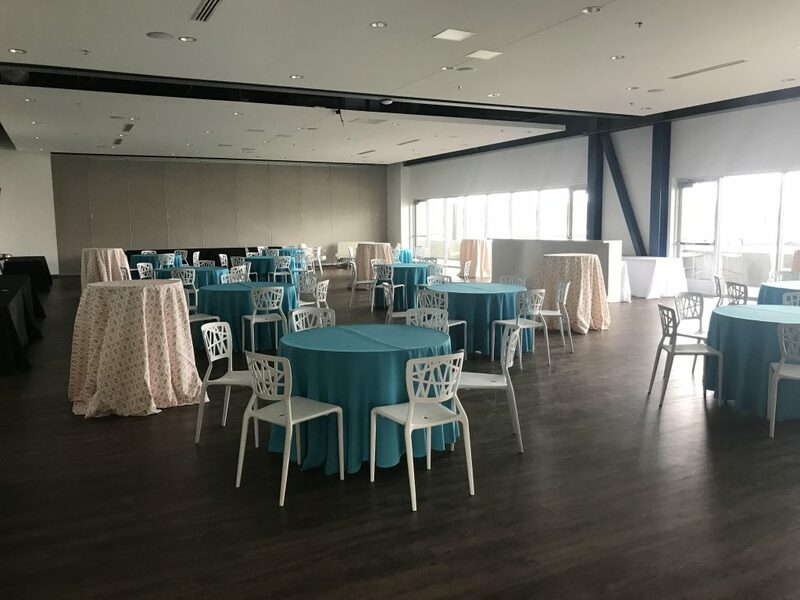 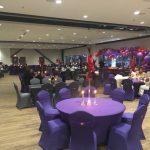 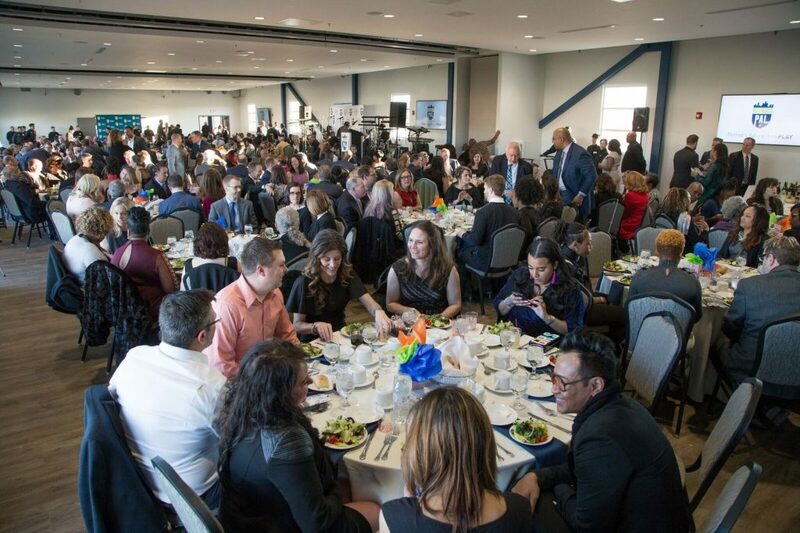 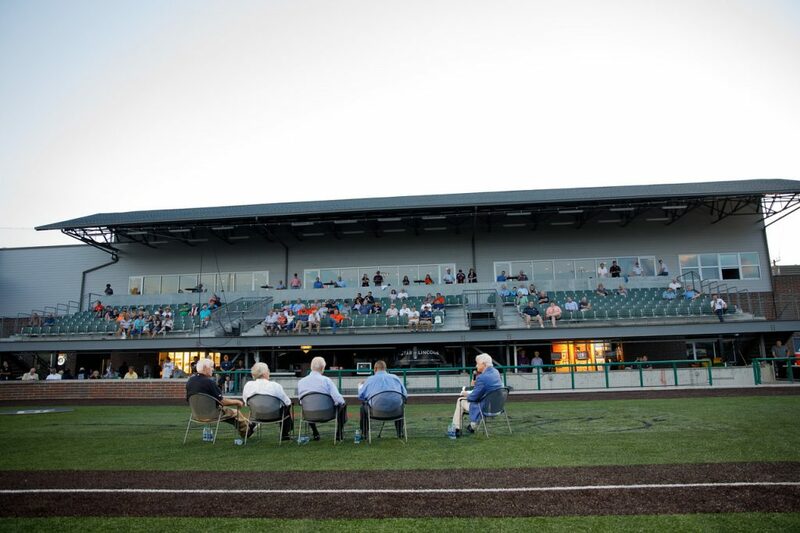 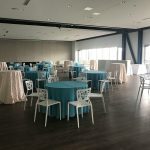 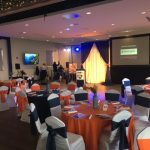 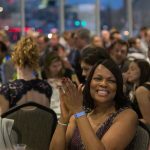 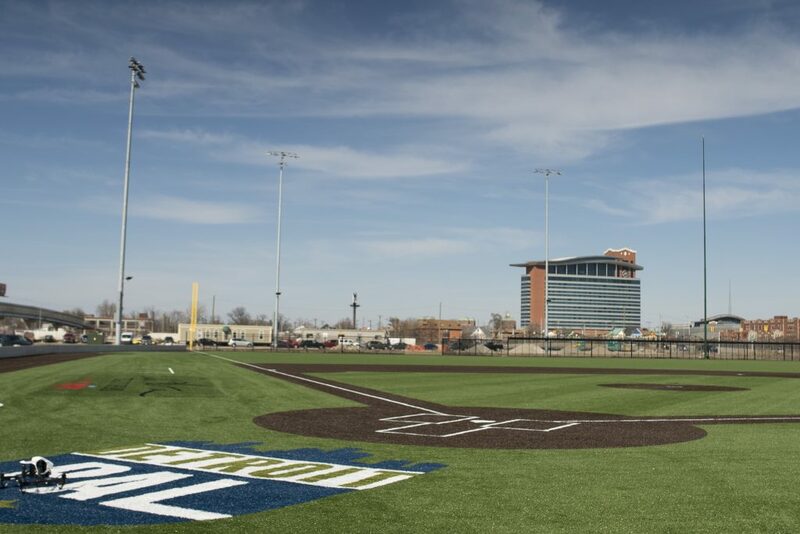 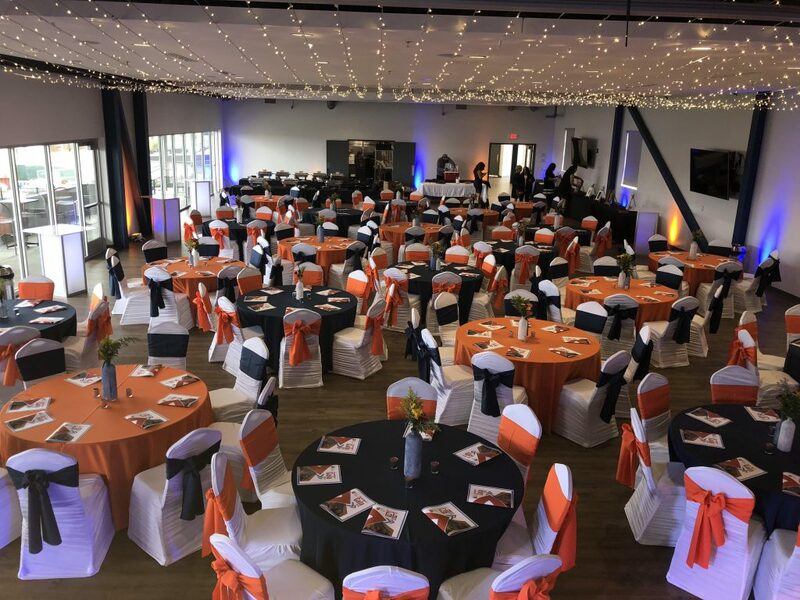 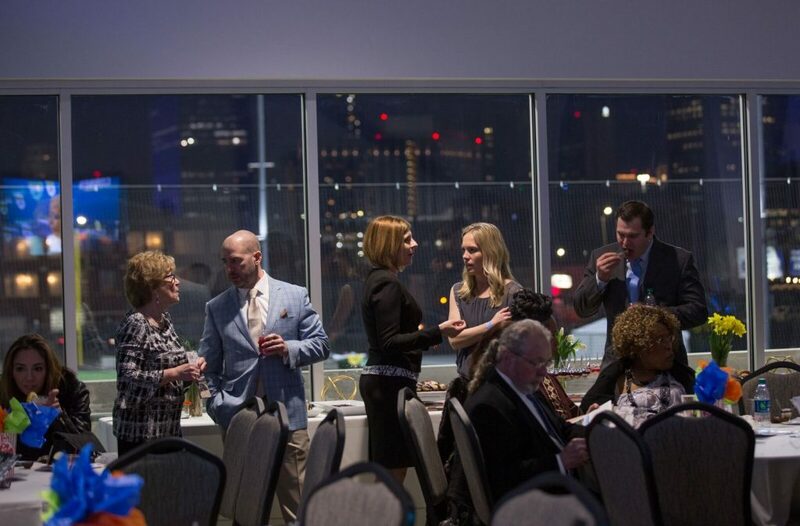 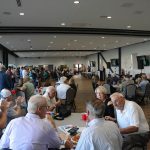 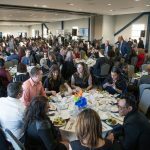 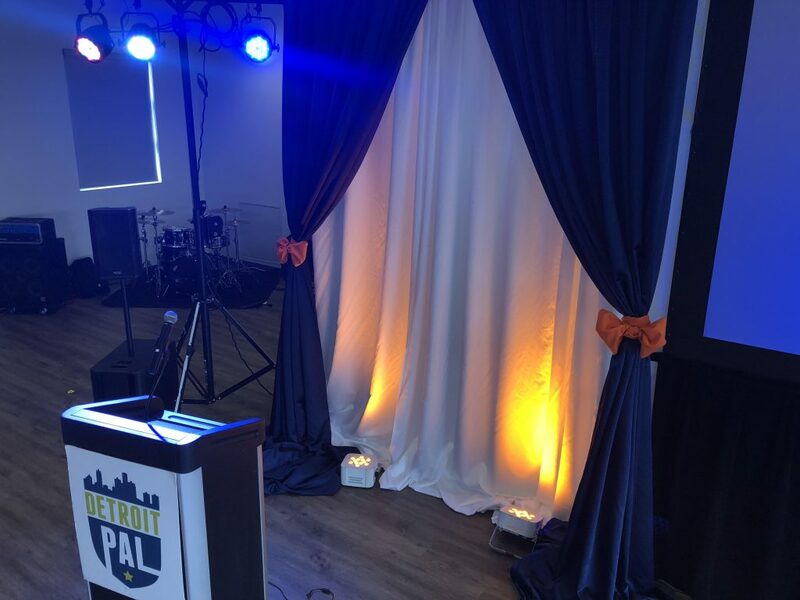 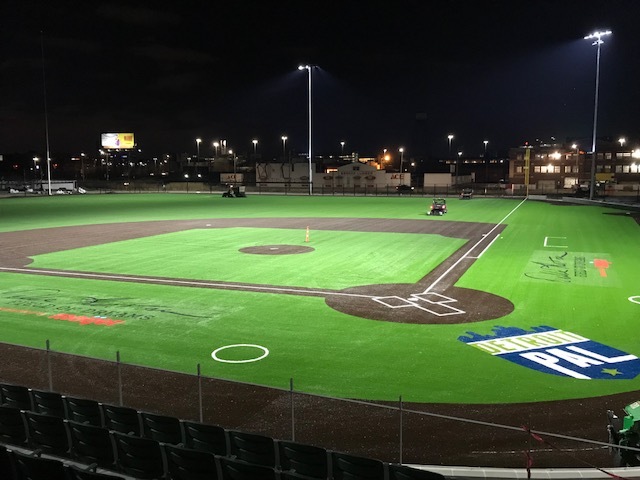 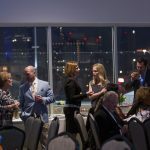 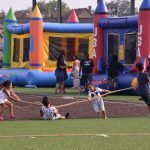 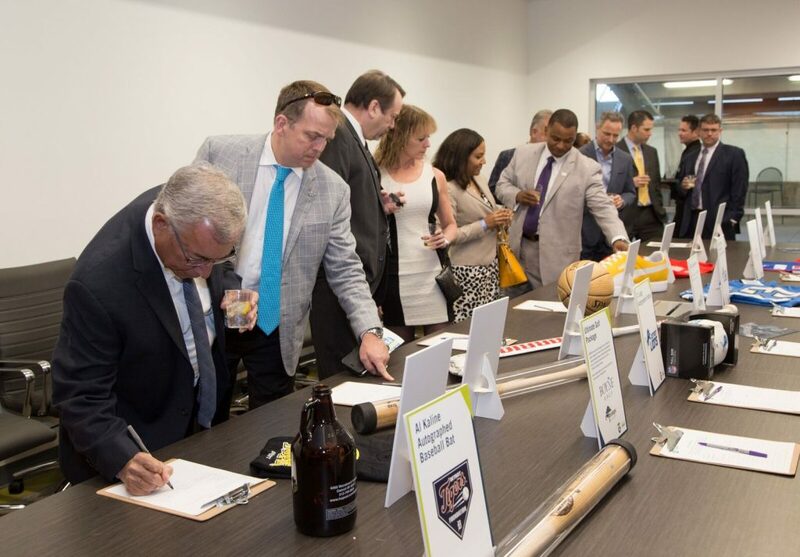 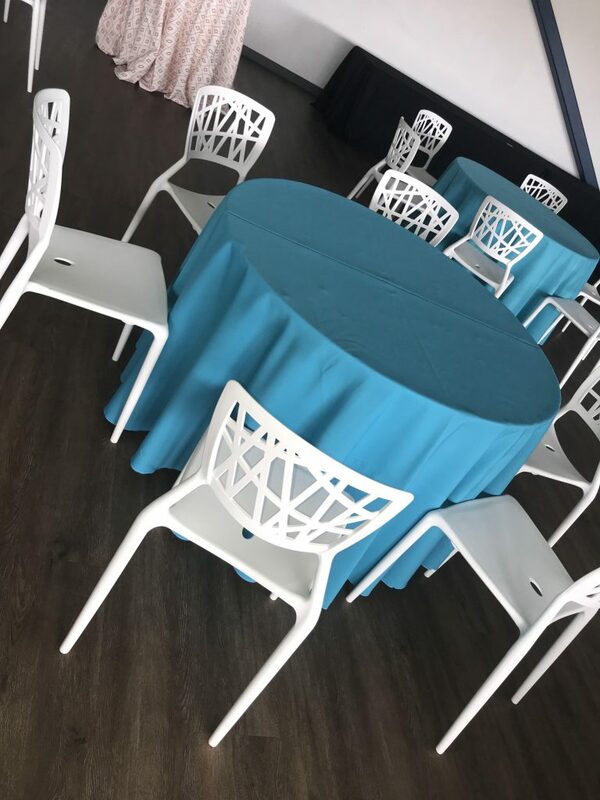 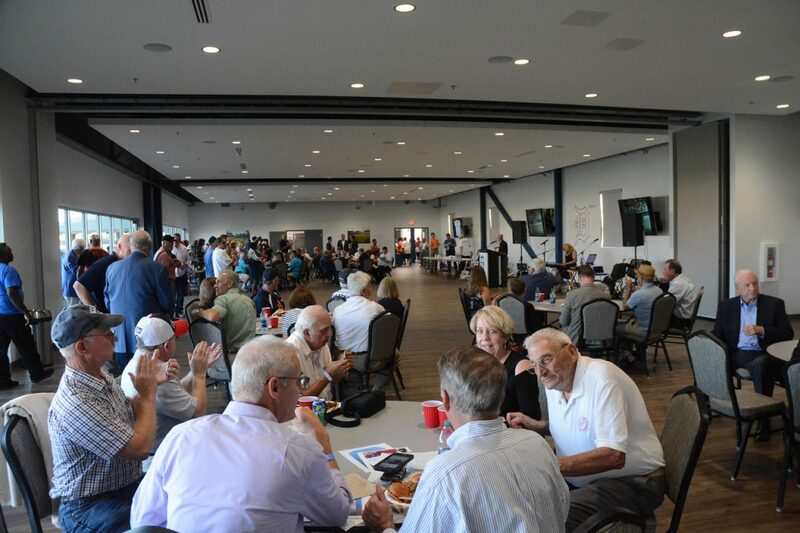 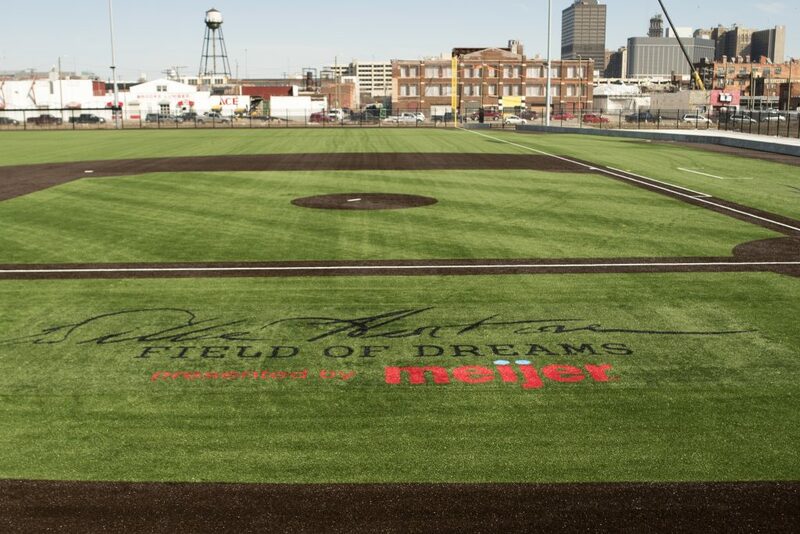 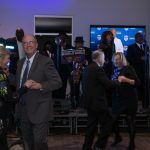 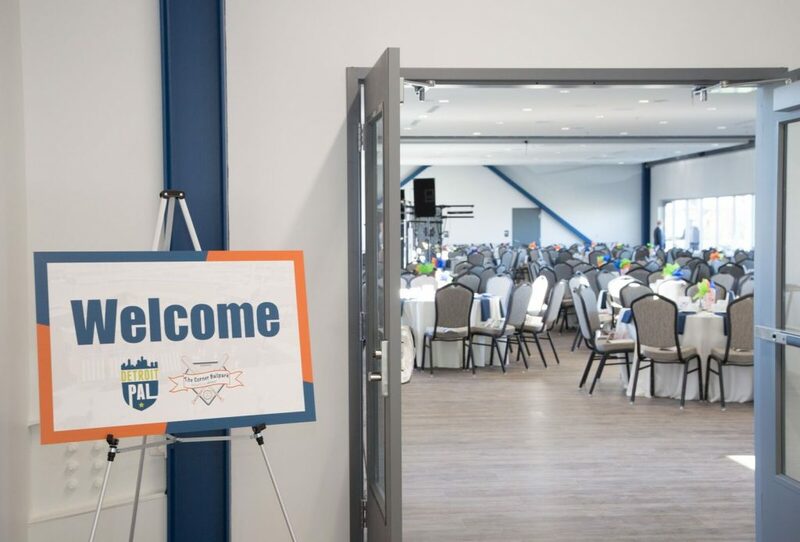 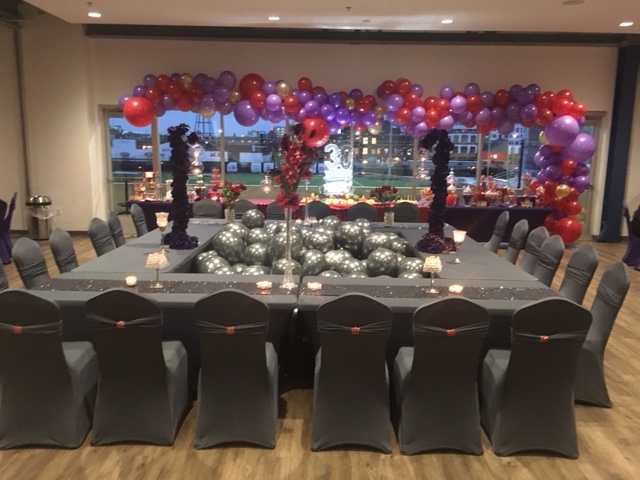 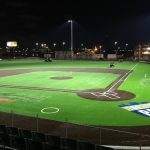 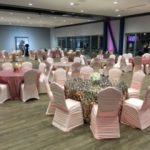 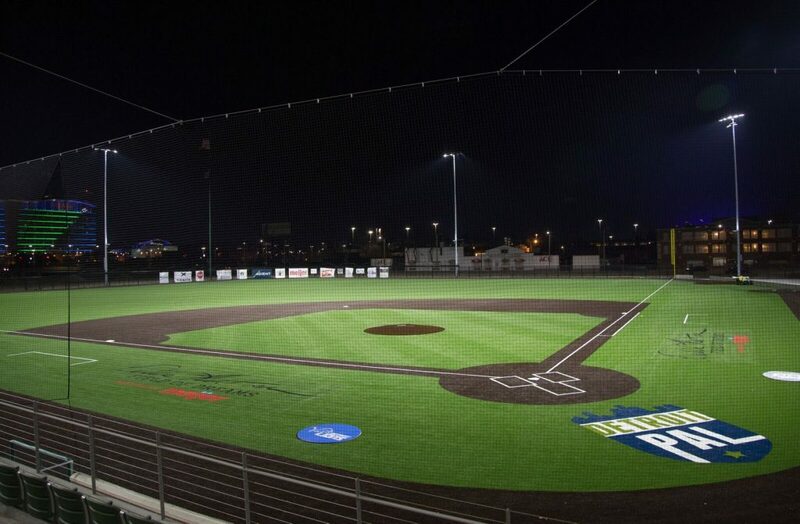 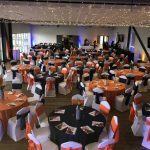 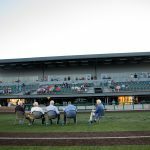 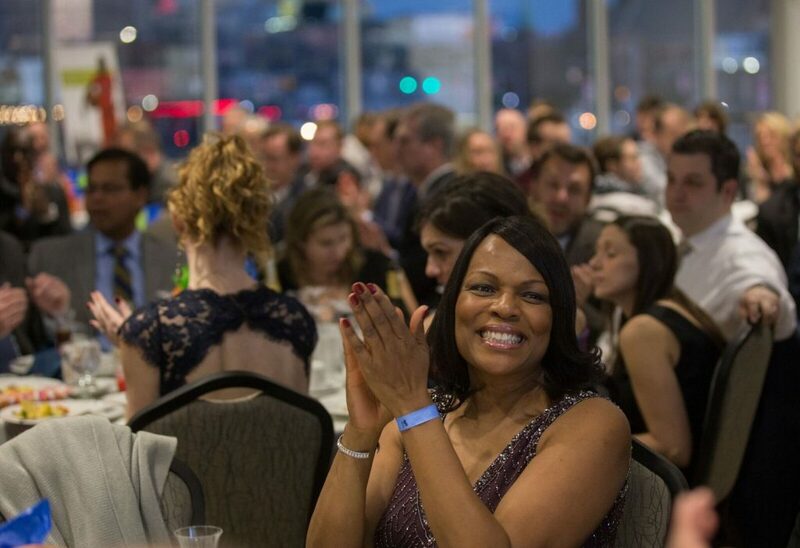 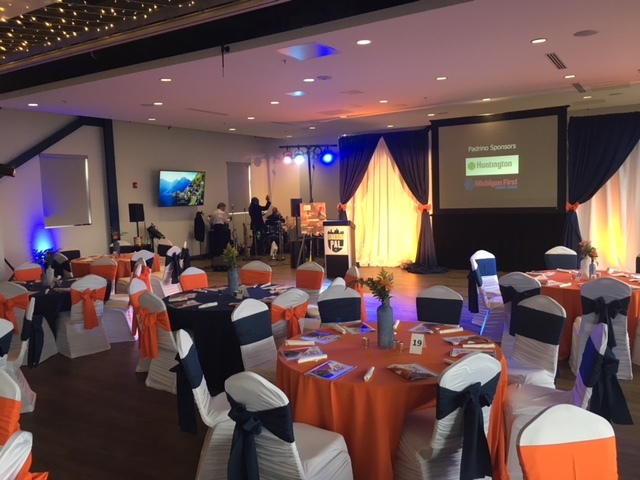 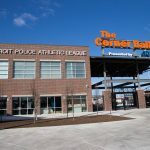 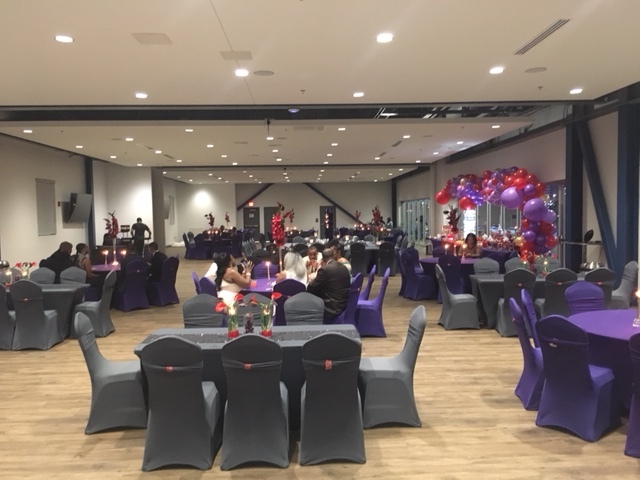 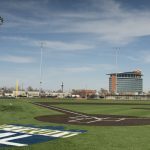 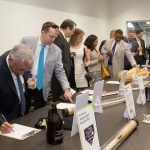 The Banquet Facility at The Corner Ballpark presented by Adient can host a variety of events, including weddings, formal galas, corporate events, parties, and more. 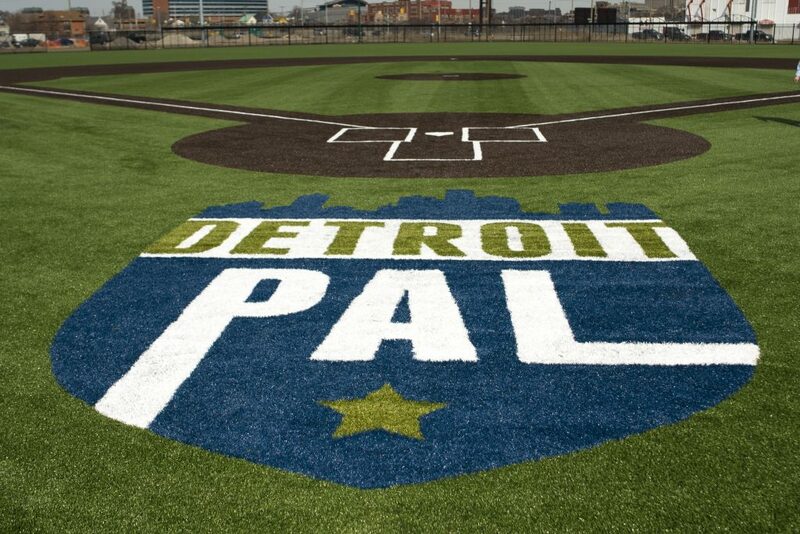 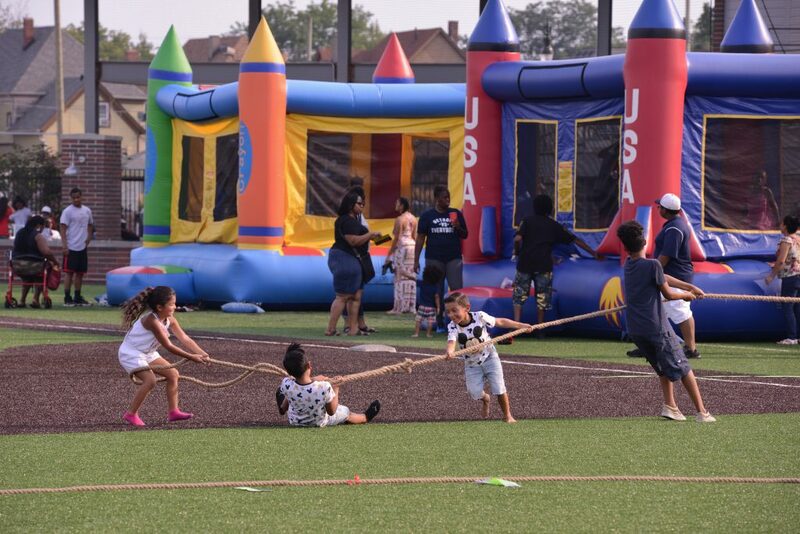 To speak to a Detroit PAL representative about an upcoming event, please email events@detroitpal.org. 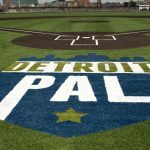 Detroit PAL works with many local restaurants and caterers. 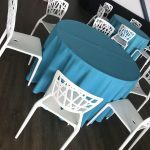 Ask us about our preferred vendors! 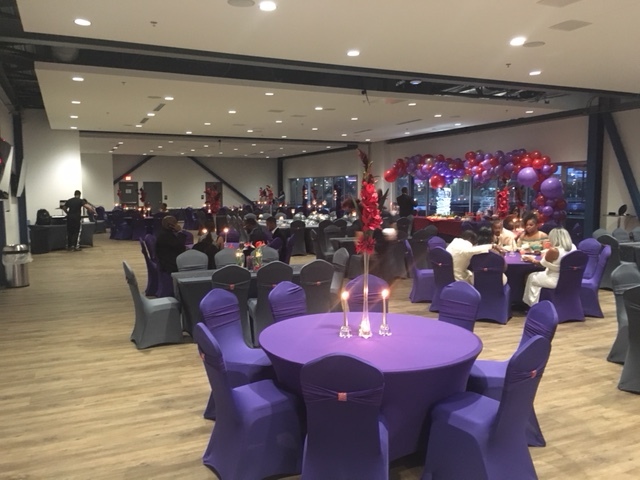 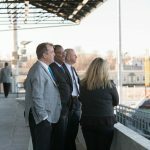 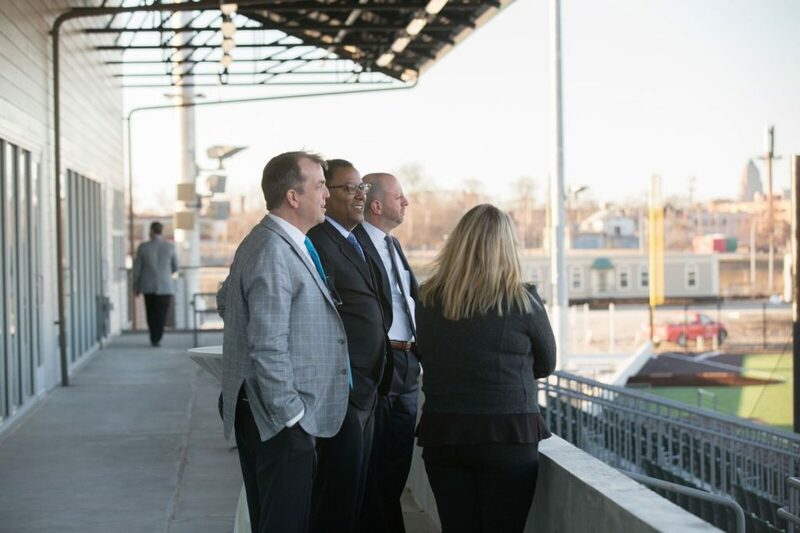 The banquet facility overlooks the entire field and the city skyline. 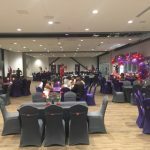 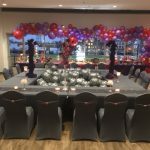 Whether you are looking for an informal party, or a formal gala, this banquet center will be perfect. 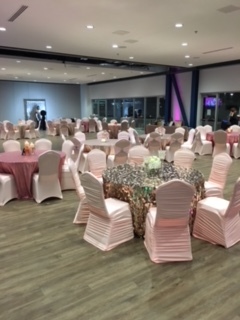 From weddings and anniversary parties, to corporate events and fundraisers; this facility can host any type of event! 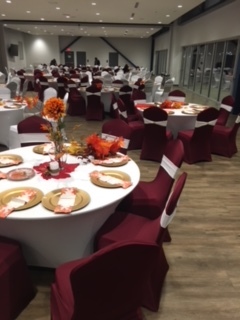 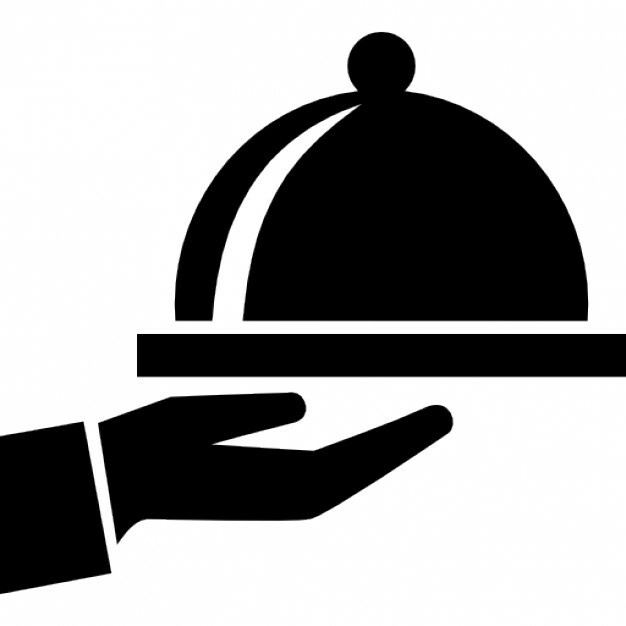 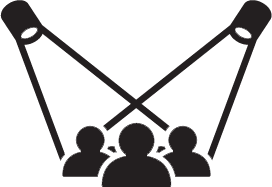 To learn more about pricing and preferred vendors, please view our Banquet Facility Information. 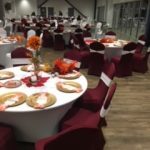 To see the layout of the banquet facility, please view our Floor Plan. 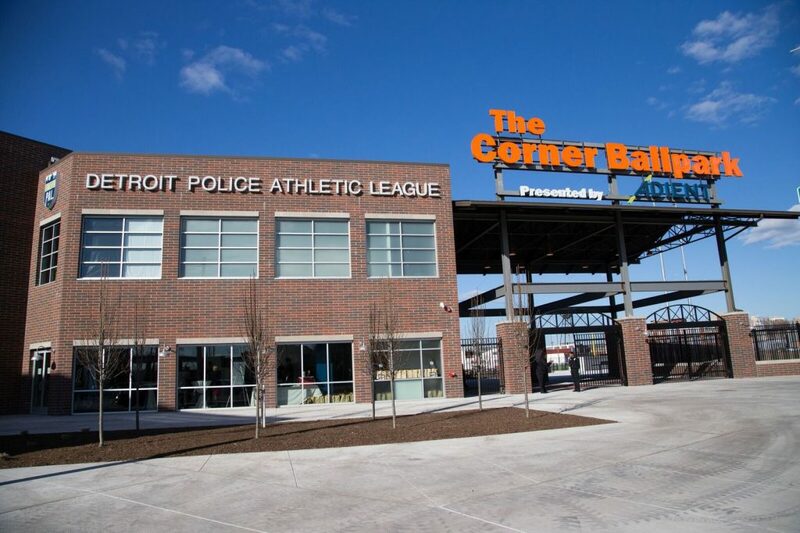 Detroit PAL will adding more pictures from events as they happen. 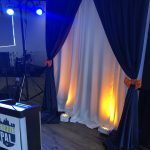 Check back soon for more current pictures!